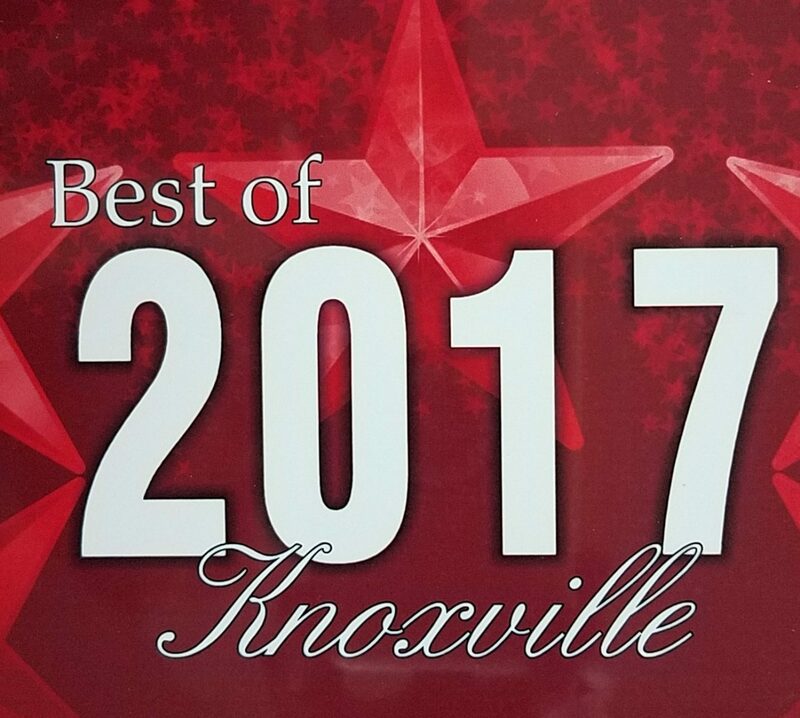 KNOXVILLE July 29, 2017 – NURSEFirst has been selected for the 2017 Best of Knoxville Award in the Medical Staffing category by the Knoxville Award Program. 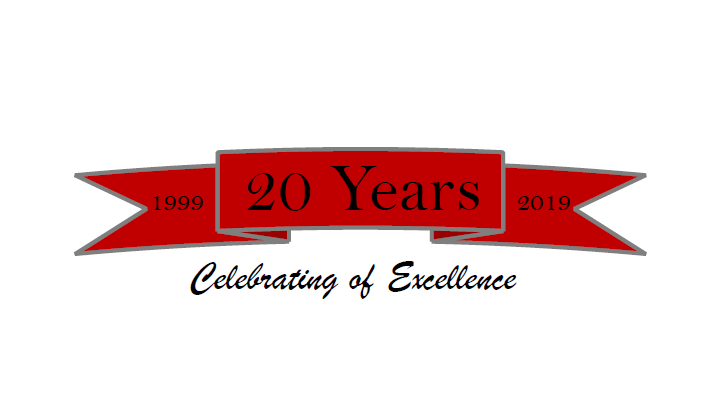 KNOXVILLE July 29, 2016 – NURSEFirst has been selected for the 2016 Best of Knoxville Award in the Medical Staffing category by the Knoxville Award Program. Thank you so much to everyone in Knoxville who voted for us.